Over several months, artists, businesses, scientists, and more across the state have decided to donate their work and time to the Mississippi Light Festival. Check out some of what to expected on February 24th! Join Josh Hailey, a well-known artist in the Jackson & NOLA, for a light art photoshoot and learn how light affects photography! This is Josh's first time back to Jackson since he moved to New Orleans, and he is excited to be a part of Lighting up his home city! Play with light to make your own photos. Kinetic Etchings Dance Project was founded for the purpose of providing an avenue for sharing the art of concert dance with the community. They'll perform every half hour starting at 6:30 PM on the Green. Seen here standing in front of a projection show they produced for Grenada Downtown Innovation District, the Kinders will created a 3D Projection Mapping show created for the MS Light Festival titled "Extraterrestrial Miscommunication"
Kristen is a professor at Millsaps College who uses performance and sculpture to negotiate issues of labor, gender, and memory. 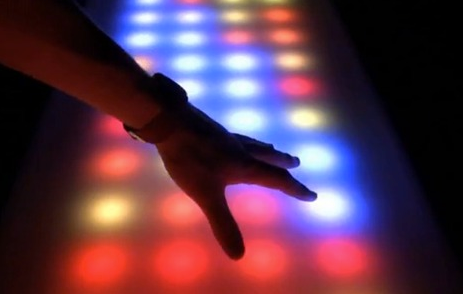 She'll be bringing a looping color/sound video to MS Light Festival. Professors Karen Ward & Kristy Stensaas, students Rachel Bravenec and Reanna Robinson, and Emma Stensaas, a student from Jackson Prep, shares light activities that demonstrate STEAM principles through light. Explosions, glowing slime, ultraviolet radiation, prisms, chemilumenescence, and fiber optic activities. Generously funded by DRC Chirality, a nonprofit corporation. Dr. Timothy Ward, CEO of DRC Chirality and Associate Dean of Sciences at Millsaps College. Thrilled to be part of the Mississippi Collaborative exploring the excitement & creativity of science. Garrett is a fifth-year architecture student graduating in May of 2017 with a Bachelor's of Architecture Degree from Mississippi State University. Originally from Heidelberg, Mississippi. At the Light Festival, look for "Light City," composed of architecture models of buildings in Jackson, Mississippi. The buildings are made of chipboard and illuminated using lights from inside the buildings to create a small city. Another sculpture by Garrett is "Anubis Light Sculpture." Anubis is a 6' 5" inch Southern Pine sculpture created using solid pine board which was glue lamed together then cut down using chainsaws, grinders, and dremels. The Anubis add-ons all came from the Jackson Planetarium and were repurposed to fit onto the sculpture. The add ons include microchips, lamps, lenses, and old film from the Plantarium. Lawson King is an Indianola, MS native. While growing up in the Delta, he realized the need for arts in schools and public art in the community. King has taught art in schools and after schools programs across the Delta since 2012 and has completed several public murals in the area. King received a BA in Psychology from the University of Mississippi and is currently finishing his BFA in Sculpture at Delta State University. After graduating, he plans to engage a career in creating large scale steel sculptures for the public eye. “Big River Reflections,” was created for a public mural competition in Cleveland, MS and was awarded first place. This piece shows a contemplative blank figure standing in an empty landscape alongside a river and a crossroad. This work embodies the struggle of growing up in the MS delta and realizing one’s full potential. Once engaged, a motion sensor light pops on, creating a shadow over the figure. The shadow represents the figure’s motivator or conscience, reminding the figure of its true potential and how to achieve it. Alexa Espinal is a Mixed Media Artist. 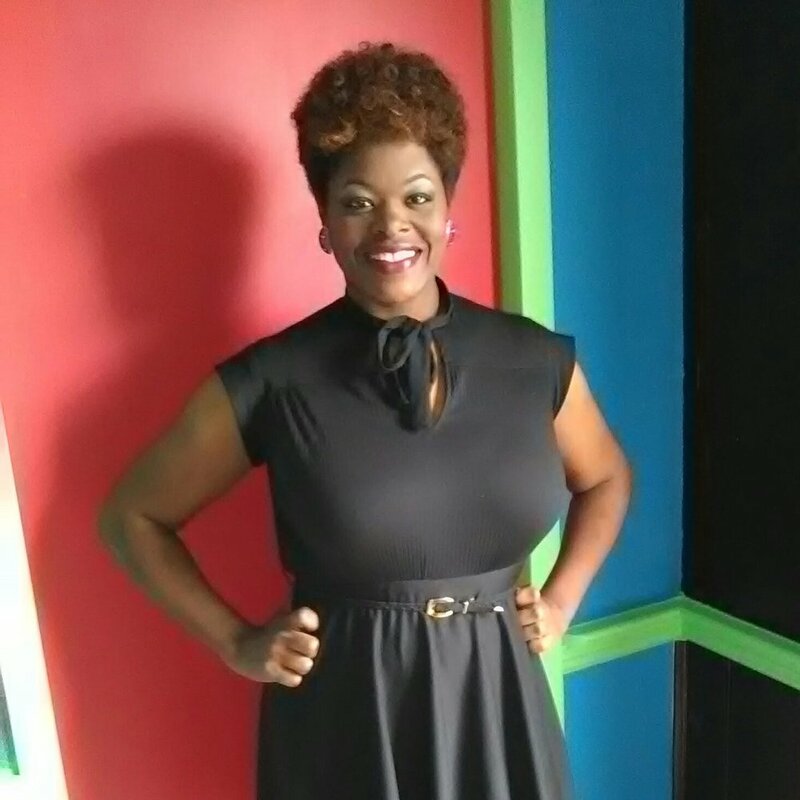 She received her BA in the School of New Media at the State University of New York at Purchase and is currently teaching Art at Kirksey Middle School. Her work for the festival is entitled "Fences," which highlights the currently policial climate toward immigrants. This work seeks to shine light on the stories of the people who cross the border seeking this dream. NunoErin is an award winning design company that is redefining the furniture experience though its playful and interactive products. Find their Light Lounge at MMA during the MS Light Festival! SUBMIND is an experimental exposure to media that tests the capacity of messaging to generate new thoughts and pathways when incidence is irrepressibly turbulent. In an age of multi-platform digital messaging, where self-curation and AI aggregation of news based on clicks is the order of the day, SUBMIND subverts our control and invites you to surrender to a frenetic onslaught digital media in search of a new, unexpected connections between the messages. Part programming, part deprogramming, SUBMIND is a portal which offers a momentary escape directly into the maelstrom. Join Thomas Eddleman III and daniel johnson at 9pm as they activate this installation for a live audio/visual performance. Polly Blake, one of our international collaborating artists, is a British/French artist interested in creating visual explorations into ethical questions concerning the domain of human perception. My approach is multidisciplinary, crossing borders of both medium and culture. Current work involves painting, analogue photography, installation, sound and sculpture. This latest collaboration with Zac White in partnership Mississippi light festival has been a great opportunity to engage in a stimulating dialogue exploring critical ideas and theories from European philosphers of the enlightenment period. Through this dialogue began a process of experimentation within the space exploring the magic of light and how it shapes our perception of the world. Bun Suzuki is one of our international collaborating artists. She has collaborated with MSU design students to create a new take on lanterns. A textile designer by training, she is exctied to be able to convert her print skills into light stenciling. Andrew Cary Young has spent his entire career as a glass artist pursuing possibilities of glass as an art form. Innovation has been his hallmark. Glass Alien starts to incorporate the illumination of his work with LED lights. An Architectural student with a natural flair for film, Rachel says this about her work: "I had the pleasure of working with Anik Kurkjian on a film project for the MS Light Collaborative. We filmed four subjects "trapped" in boxes to be projected onto the side of the Jackson Convention Complex during the festival. The combination of the film and the facade of the building it is projected onto creates a unique visual experience that will be visible from all around the grounds of the festival." Kids Code Mississippi promotes K-12 computer science education, working with education, nonprofit and corporate partners to advance opportunities for Mississippi students to prepare for careers in today's technology-oriented economy.Kids Code Mississippi will have an interactive station to demonstrate additive (RGB) color mixing and also coding with Scratch and Python to control LED matrixes. Jamari Hargon is 11 years old, and these are his Glow Boxes. He made them because he loves designing and making origami. Shondra is a Freestyle Visual Artist/Makeup Artist/Body Painter who has worked in film, TV, and fashion. In addition to her work in entertainment, she creates abstract painting on canvas, wood, and more! Shondra also paints wall murals. You can see her Graffiti Art on display in the Arts Center, which is titled "Peace" and "Love." For the Light Festival, she is creating a work entitled "The Dance of the Butterfly"
Pumped that your drinks will glow at the MS Light Festival? Thank GloDrinks! 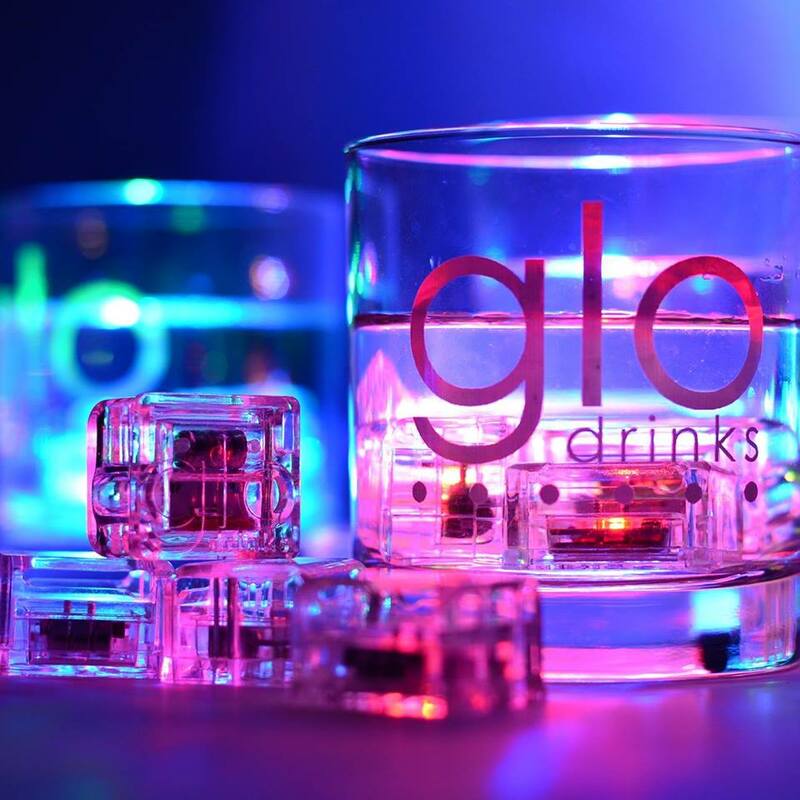 Glo™ is the first liquid activated, lighted drink enhancer designed specifically for use at any event. Internationally renowned artists, Christopher Rees (Ninjacat) and Michael Roy (Birdcap) will be creating a permanent installation at the MS Light Festival for the audience to lose themselves in! Both are experimental artists who combine murals with other media, such as light. The HannaBerry Workshop, Fine Art & Furniture, is a collaborative studio between two artists, Sarah H. Qarqish & Morgan B. Welch. Together, HannaBerry blends fresh new ideas and technologies with traditional practices to make heirloom quality objects. Keep an eye out for their marbleized wall projection and lamps on/in the Arts Council Building. Zac will be collaborating with Polly Blake and creating solo work for the MS Light Festival! His own work, POP! Box is made from Recycled Fluorescent Light Aluminum Covers and Pi. This is a piece created in tandem with Spectral Sensorium (his collaboration with Polly Blake) and is meant to reinforce the effect that different colored light can have on our senses and perception of different objects. Spectral Sensorium is a space of introspection and reexamination of the relationship of the traditional 5 sense and the light spectrum. Adam Farcus is a Jackson, Mississippi, based activist, artist, curator, feminist, and teacher. They were born and raised in the rural town of Coal City, Illinois. Adam received their M.F.A. from the University of Illinois at Chicago, B.F.A. from Illinois State University, and A.A. from Joliet Junior College. Their work has been exhibited at numerous venues, including Box 13, Houston; Vox Populi, Philadelphia; the American University Museum, and A+D Gallery, Columbia College, Chicago. They have lectured on their work at The School of the Art Institute of Chicago and the Performance Studies International 16 conference, among many others. 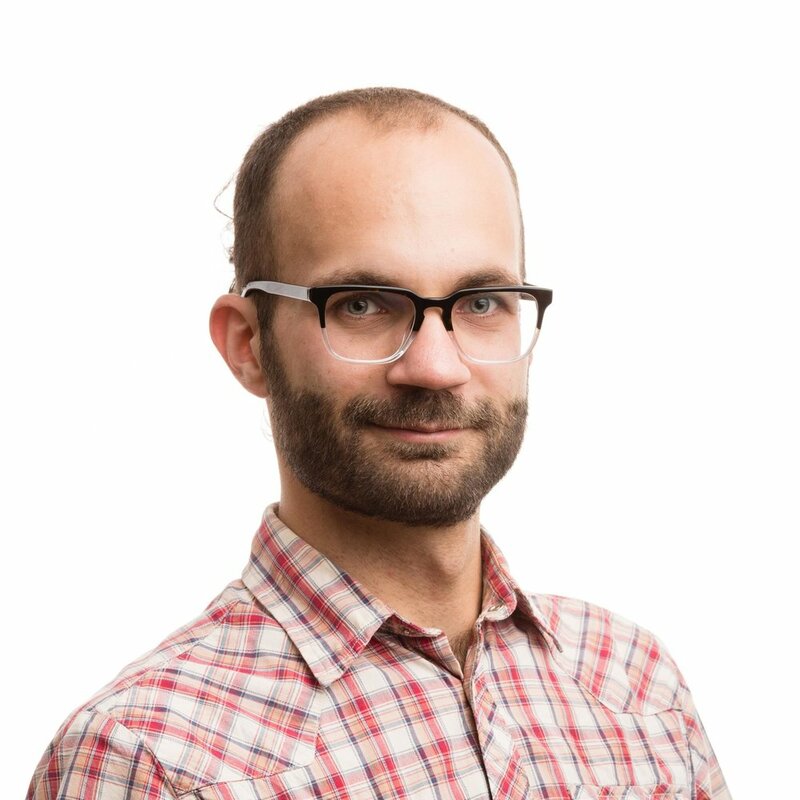 Adam is the William R. Hollingsworth Fellow (in education) at the Mississippi Museum of Art. George Berlin is an Animator Extraordinaire, Projection Mapping Artist, and illustrator who loves to delight people with motion and light. Catch his interactive piece at the Festival! Tom Beck and Philip Scarborough are filmmakers from Jackson, ms ad owners of Spot On Productions, LLC. Tom & Philip have been producing award winning films, documentaries and music videos for over 20 years.We were glad to get the opportunity to contribute to this years Mississippi Light Festival! Art in Flesh is the brainchild of Robeka Steam (aka Joannie Nichols), a Florida native who attended Tom Savini's special effects program in PA. Her company incorporates the talents of local creatives for face painting at events, body painting, movie FX, as well as art shows. Art in Flesh expands it's reach into other areas with the help of community talent, and is enjoying a period of growth.